Millions of people want to get a grip on the best ways to improve hand, arm and shoulder strength. Millions more are dealing with painful tennis elbow and struggling to find a lasting, non-surgical solution. 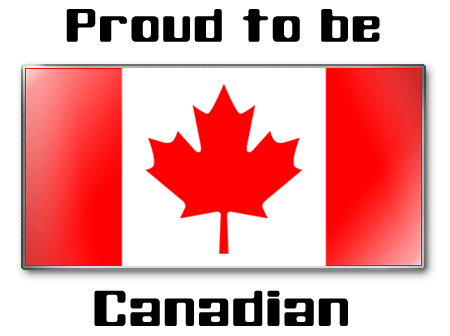 Many older adults want independence in daily living. 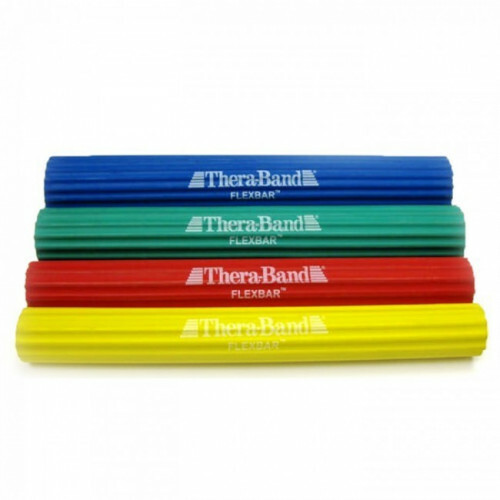 They need the Thera-Band® FlexBar®, one of our most popular products and now seen by over 30 million people in Reader’s Digest, USA Today, and The New York Times. These national publications shared the findings of a study for a breakthrough strength training exercise using the Thera-Band FlexBar. In the study, the patient group suffering from Tennis Elbow that used the Tyler Twist exercise (shown at left and under the “Exercises” and “Video” tabs) in their treatment plan reported an 81% improvement in elbow pain and a 72% improvement in strength, while the control group showed little or no improvement. 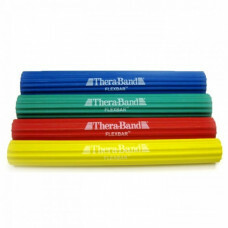 The Thera-Band FlexBar is great for athletes, musicians, painters, gardeners, kayakers, rock climbers, and others! Consumers, patients, and professionals are seeing the value and efficacy of the FlexBar®, a lightweight, easy to grip, portable resistance exerciser for rehabilitating and strengthening hands, wrists, forearms, shoulders and elbows. Each bar is 12 inches long, with resistance levels that increase with each of four available color-coded diameters. Oscillation exercises are frequently paired with the FlexBar®, which are helpful for activating various muscles and can vary based on oscillation direction. EMG evidence shows that FlexBar® oscillation activates specific upper extremity muscles, which can be helpful in shoulder rehabilitation. This product is also an economical, simple tool for exercises such as activity simulations, wrist abduction, thumb strengthening, eccentric twists and soft tissue manipulation. The exercise options are endless and only limited by the user’s imagination. 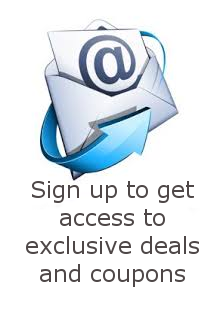 A detailed instruction guide is provided with the product.